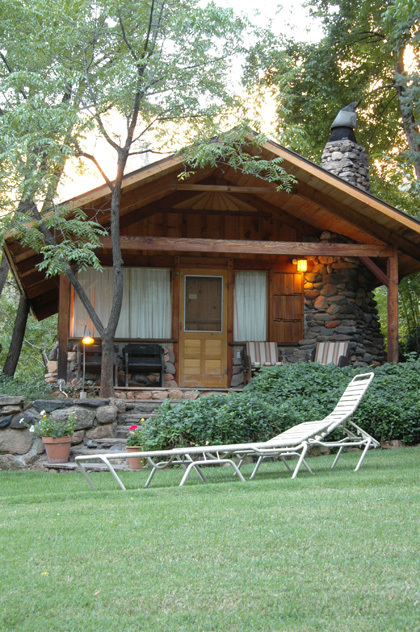 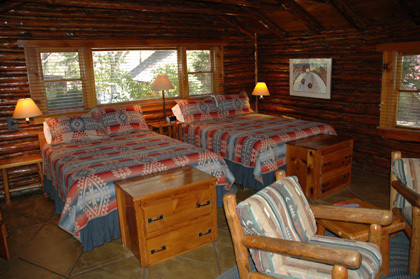 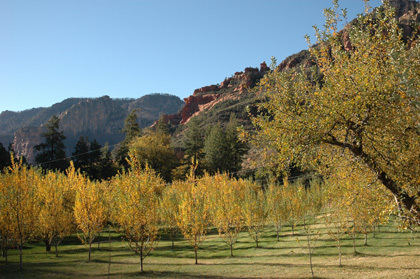 Garland's Oak Creek Lodge - Snyder Nationwide Real Estate, Inc.
Nestled against the towering sandstone cliffs of the Red Rock / Secret Canyon Wilderness eight miles north of Sedona and 20 miles south of Flagstaff, Garland's Oak Creek Lodge began as a homestead in the early 1900's. 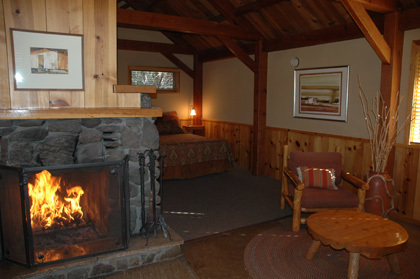 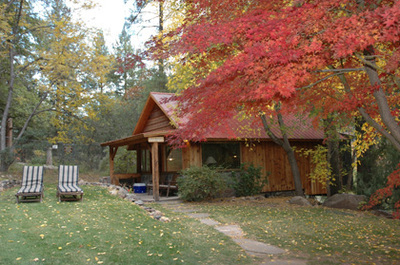 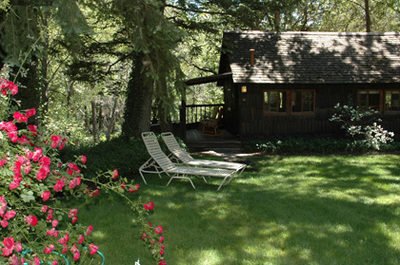 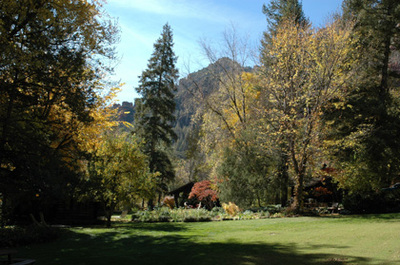 Cozy cabins dot the approximate ten-acre property and are carpeted by lush lawns, overflowing gardens and fruit orchards. 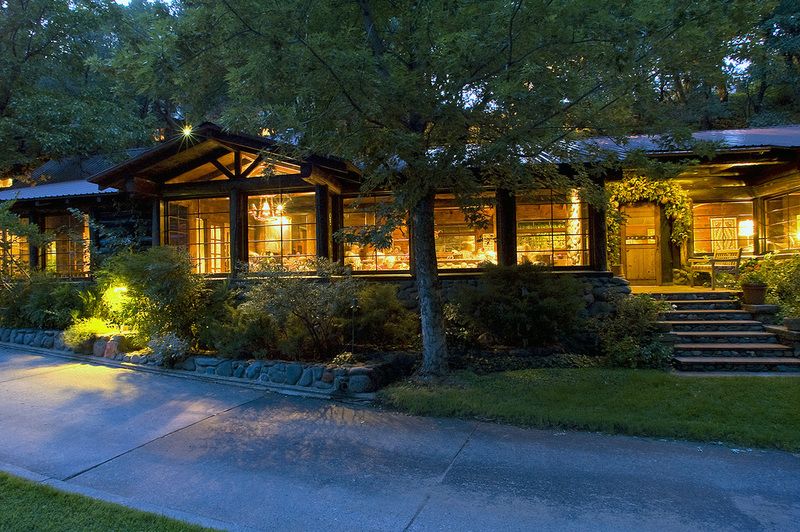 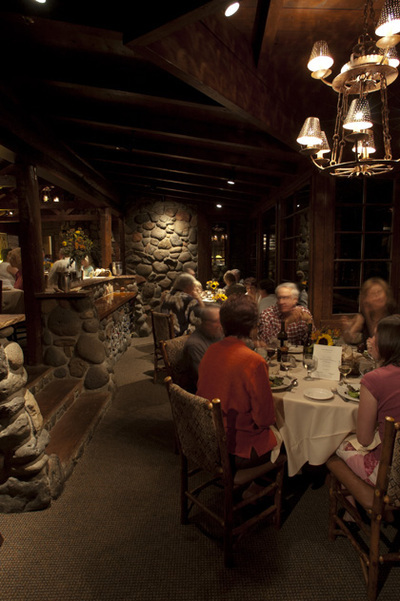 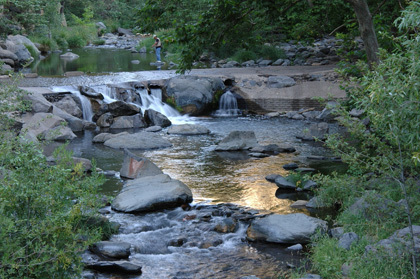 As a mainstay for savvy vacationers for over 70 years, the Lodge represents the sophistication of an earlier age with no TV or telephones in the rooms—allowing guests to enjoy the tranquil beauty and silence of the rustling Oak Creek, which runs for ¼ mile alongside the property.